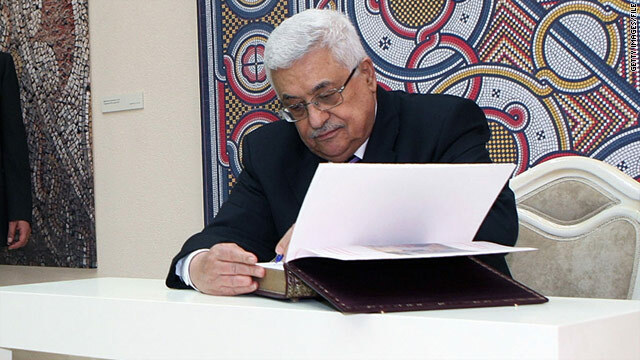 Wafa, the Palestinian Authority's news agency, quoted Palestinian Authority President Mahmoud Abbas as saying Sunday that he did not know where Al-Jazeera got its information and that there was nothing new to report. Palestinian negotiators agreed to give up large swaths of East Jerusalem to Israel during negotiations dating back to 2008, the Al-Jazeera network said Sunday, suggesting Palestinians have been willing to offer much larger concessions in private than what was previously acknowledged in public. The report is based on a trove of nearly 1,700 internal documents the network said it had obtained. Al-Jazeera did not disclose the source of the material, nor did it say how the documents came into its possession. It said it will be releasing what it has between Sunday and Wednesday of this week. The papers, some of which were posted on the network's website, shed new light on the details of the Israeli-Palestinian conflict from 1999 through last year. They could not be immediately verified by CNN. The documents outline meetings between Israeli, Palestinian and U.S. officials in which Palestinian negotiators offered in 2008 to relinquish claims on nearly all of the settlements built in East Jerusalem. 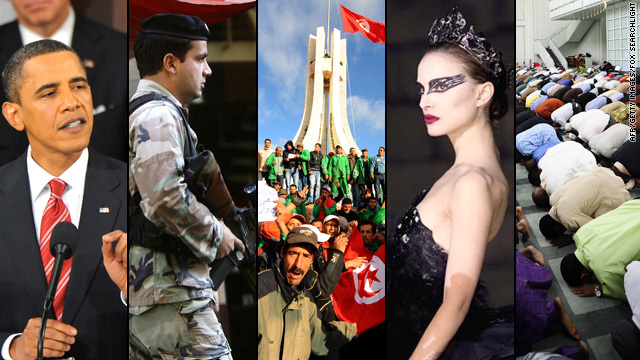 The offer was flatly rejected by the Israeli side, according to the posted documents. The shooting happened outside a Port Orchard, Washington, Walmart after sheriff's deputies responded to a call about a suspicious person, authorities said. Two people were shot dead and two sheriff's deputies were wounded late Sunday afternoon outside a Walmart store in western Washington state, a Kitsap County Sheriff's spokesman said. Three sheriff's deputies responded to the scene around 3:45 p.m. Sunday after getting a call about a suspicious person "from a bystander who had concerns about a person inside the store," Deputy Scott Wilson said. The deputies approached one man outside the store's south entrance, but - rather than responding verbally - he ran from the scene, turned around to face the deputies and began shooting. "(The deputies) called to him and said, 'Hey, we need to talk to you,'" said Wilson. "He turned around and shot at them, and they returned fire." 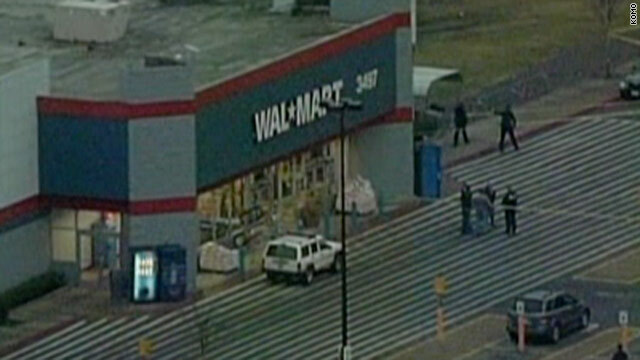 The male shooter was shot and later pronounced dead in the Walmart parking lot. As of Sunday night, authorities had not released his name, age or other details about him. A young female - thought to be a teenager, said Wilson - also was shot, with emergency personnel then transporting her to Tacoma General Hospital. She eventually died from her wounds. 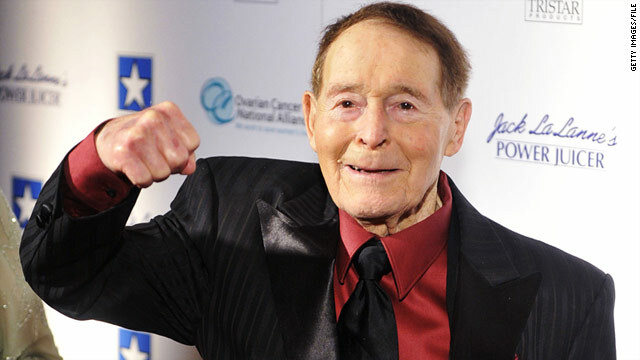 American fitness guru Jack LaLanne died Sunday afternoon at his home in Morro Bay, California, according to his long-time agent, Rick Hersh. He was 96. The cause, said Hersh, was respiratory failure due to pneumonia. LaLanne had been ill for the past week. His wife, Elaine, was at his side, along with his family and friends, Hersh said. The Green Bay Packers beat the Chicago Bears 21-14 in Sunday's NFC championship game. The Pittsburgh Steelers will meet the Green Bay Packers in next month's Super Bowl after the teams won their conference titles Sunday. ﻿The Steelers held off the New York Jets for a 24-19 win in Sunday night's AFC Championship game. The Packers beat the Chicago Bears 21-14 to earn the NFC title earlier in the day. Pittsburgh will be trying to get its third Super Bowl win in six years and its seventh in franchise history. 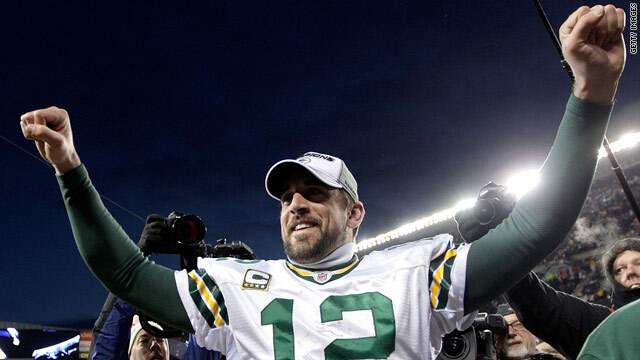 Green Bay is looking for its fourth Super Bowl title, last won in 1997. Super Bowl XLV is scheduled for February 6 in Arlington, Texas. Obama will be making his second State of the Union address, and his first since Democrats lost control of the U.S. House as a result of November's elections. In his video preview posted to YouTube, the president acknowledged the challenging economic times, calling the past two years "as tough as anything we've gone through since the Great Depression." He said the speech's main topic would be spurring the economy, and he also addressed the need to "deal with our deficits and our debt in a responsible way" and make government "leaner and smarter." In a break with tradition, some lawmakers are planning to sit next to colleagues from the opposing party as a symbolic gesture of bipartisanship. Sen. John McCain, R-Arizona, who will sit next to Democratic Sen. Tom Udall of New Mexico, said one benefit he hoped for was fewer automatic standing ovations by Democrats for the Democratic president, and fewer ovations by Republicans for any right-leaning proposal Obama might endorse. Four police officers were shot at a Detroit police precinct on Sunday afternoon and taken to a local hospital, the city's police chief said. A person that police identified as the shooter was shot dead, according to state police Sgt. Keyonn Whitfield. There was no immediate information about the condition of the wounded officers, who were transported to Detroit's Sinai-Grace Hospital. 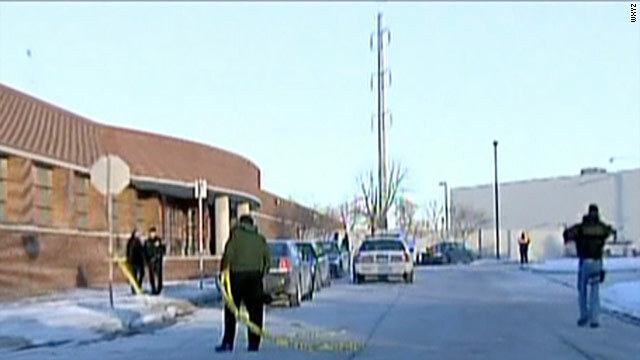 The shooting occurred at the Detroit Police Department's sixth precinct station, according to Michigan State Police Sgt. Gerald Badgett. The station is on the city's west side. 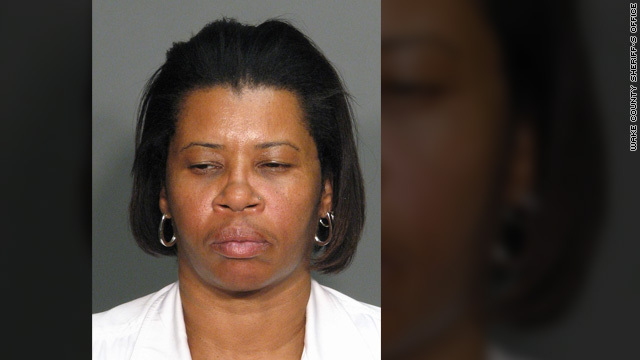 Sinai-Grace Hospital would not release information on the officers' conditions, spokeswoman Tina Taylor said. She said the Detroit Police department would release that information. A woman suspected of snatching an infant from a New York hospital in 1987 was seen at a pawnshop in Bridgeport, Connecticut, on Saturday, police said Sunday. nagging feeling all her life that she was brought up by a family she didn't belong to. Pettway was seen at Joe David Pawnbroker about 3 p.m. Saturday, Bridgeport police Detective Keith Bryant told CNN. A 1963 Pontiac ambulance that supposedly carried the body of President John F. Kennedy after his assassination was sold at a Scottsdale, Arizona, auction Saturday night for $132,000. The price would have probably been much higher except that the ambulance's authenticity been cast into question before the sale, said McKeel Hagerty, president of collector car insurer Hagerty Insurance. 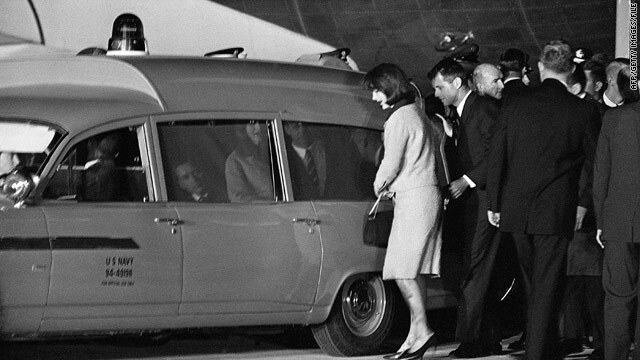 Some experts and bloggers had cast doubts on the authenticity of the vehicle and whether it had actually ever carried Kennedy's body. The ambulance that might have carried John F. Kennedy. 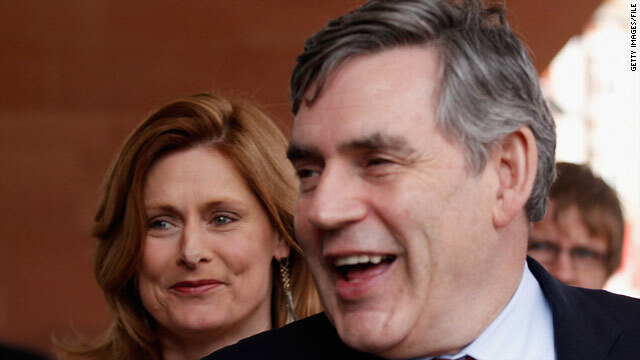 Former British Prime Minister Gordon Brown wrote to the police last summer to ask if his voice mail had been hacked into, a source close to the situation told CNN Sunday. The revelation comes amid an ever-widening scandal that has affected celebrities from model Elle MacPherson to members of the royal household, and forced the resignation of current Prime Minister David Cameron's spokesman on Friday. Andy Coulson, who stepped down, was the editor of the News of the World newspaper in 2007 when its royal correspondent was convicted of hacking into voice mails. Doctors at the Houston, Texas, hospital where U.S. Rep. Gabrielle Giffords was transferred said that while she remains in intensive care, she has surprised them with the progress she has already made. Giffords, 40, who was shot in the head at a public event in Arizona on January 8, was transferred Friday to Memorial Hermann-Texas Medical Center. It was thought the congresswoman would begin rehabilitation at The Institute for Rehabilitation and Research (TIRR) Memorial Hermann, but officials said that she was taken instead to the hospital's trauma center for evaluation and treatment. "She's not quite ready for rehabilitation yet," Dr. Dong Kim of Memorial Hermann told reporters Friday. 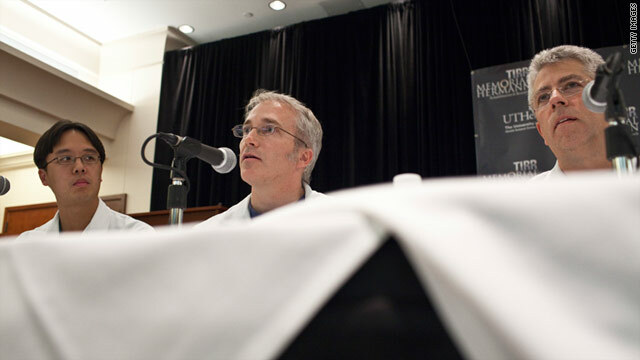 Kim would not elaborate, but another doctor, John Holcomb, said later in the day that Giffords has fluid on her brain. A suspected U.S. drone strike killed four in Pakistan's tribal region on Sunday, two intelligence officials said.